Directions After using EverPure Moisture Shampoo, apply to wet hair and massage gently. Leave on for a few minutes. Rinse thoroughly. Uses Anti-fade system, UV filters, no drying salts, natural botanicals, 100% vegan. Color-treated hair requires special care. The EverPure Sulfate-Free Color Care System* with UV filters helps protect and conditions hair for long-lasting color purity. 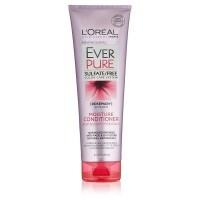 EverPure conditioners are creamy, protective formulas that help preserve and maintain color brilliance. 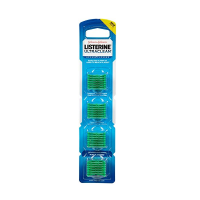 Natural aromatic properties from rosemary and mint help energize and invigorate the senses. 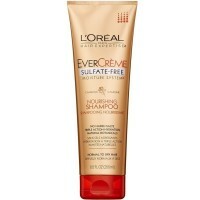 EverPure Moisture Conditioner deeply nourishes and revitalizes dry, damaged hair. 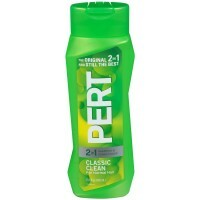 Its rich moisturizing formula reveals your hair's natural softness and shine, helping your color shine through. Not tested on animals, no animal byproducts. *EverPure System of Moisture Shampoo and Moisture Conditioner.